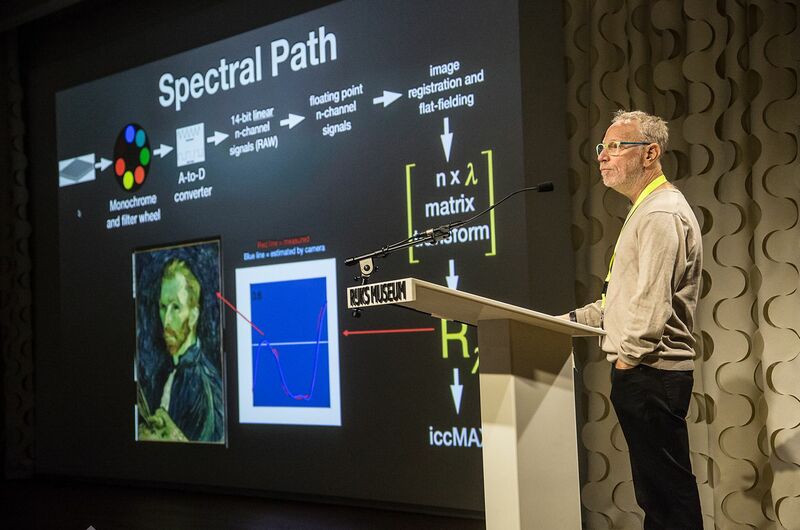 Multi-spectral imaging can be used in the science laboratory and in the photo studio. But what is it exactly? Why would a studio photographer use it? And how does one make a multi-spectral system? 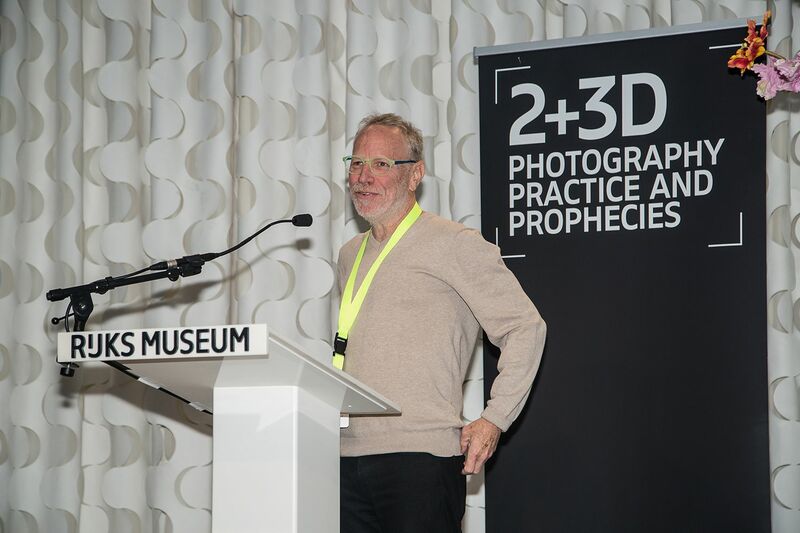 Dr. Roy Berns from the Rochester Institute of Technology will provide the answers at the 2and3D Photography Conference. Interested in seeing Dr. Roy Berns ‘perform’?